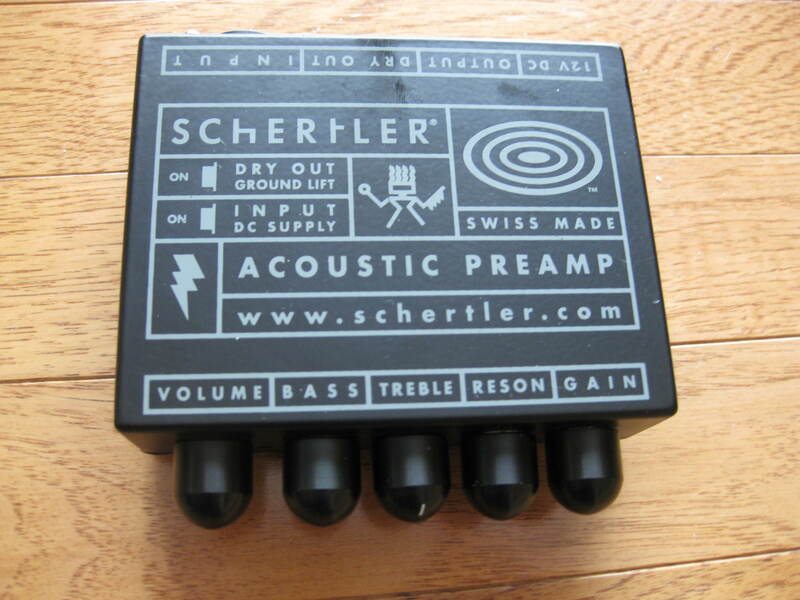 SOLD:Schertler DYN-G and PRE-A II ($400)!! 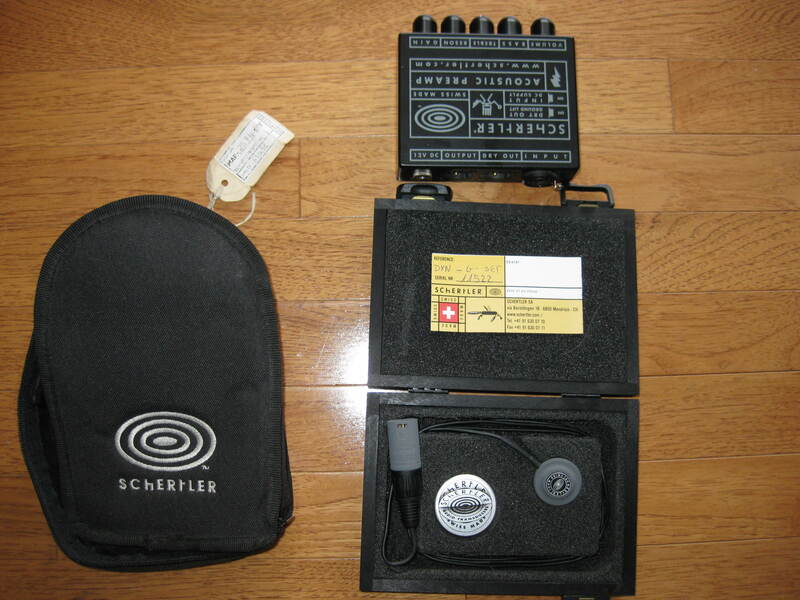 Schertler DYN-G electrodynamic pickup and Pre Amp II. In great condition. Just a note on the pickup: you use it by sticking it with some putty to the top of the guitar. This system works great because you don't have to modify the guitar in any way, you can experiment with pickup placement to get the best tone possible, and you can swap the pickup between multiple guitars easily. It's easy to use the putty (included) to stick the pickup to high end guitars without any issues or leaving any residues on the finish. 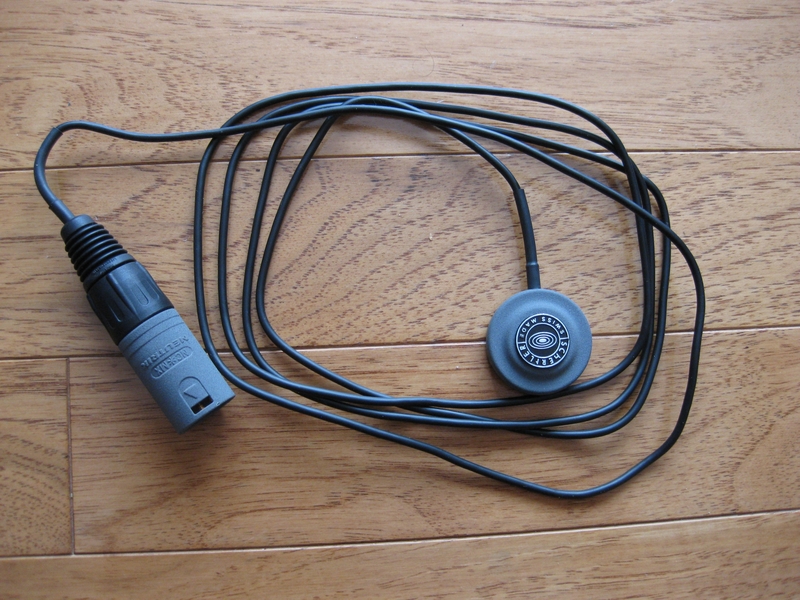 The Schertler DYN-G Electrodynamic pickup is ideal for the player seeking the faithful reproduction of a studio microphone without the problems of feedback. Mounted to the top of the guitar. PM for information and pics.